Welcome to this week's Swing into Spring party. 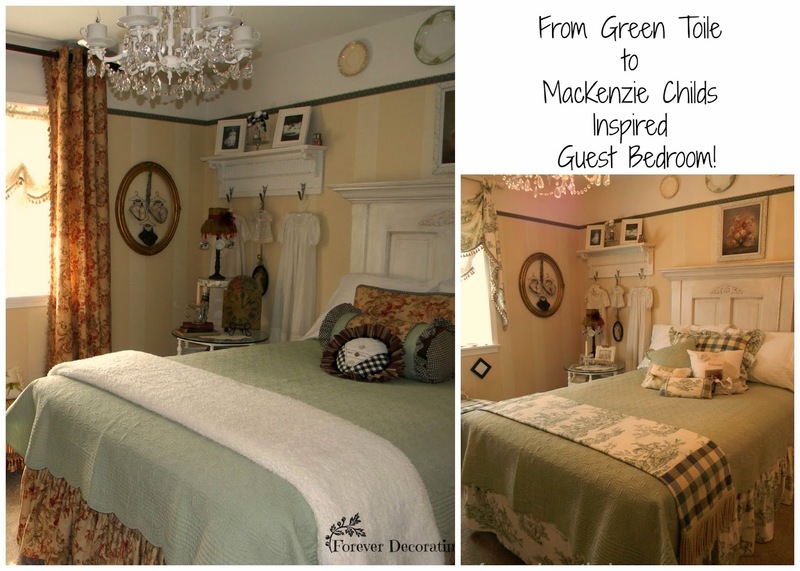 Forever Decorating shared a MacKenzie Childs inspired guest bedroom. You must stop by to see how she created this room. Jewelry Making Journal gives a great tutorial on how she created this bracelet. 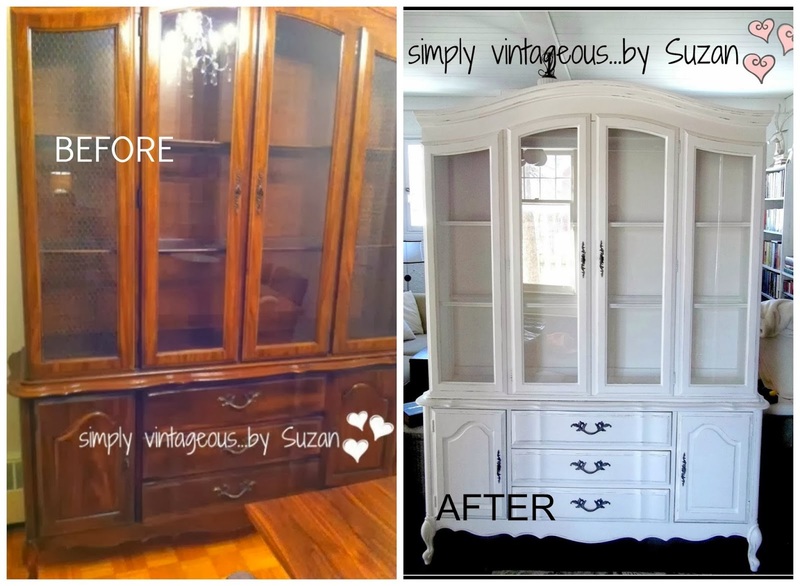 Simply Vintageous by Suzan does wonderful transformations on furniture. Be sure to stop by to check out this and other projects she has done. 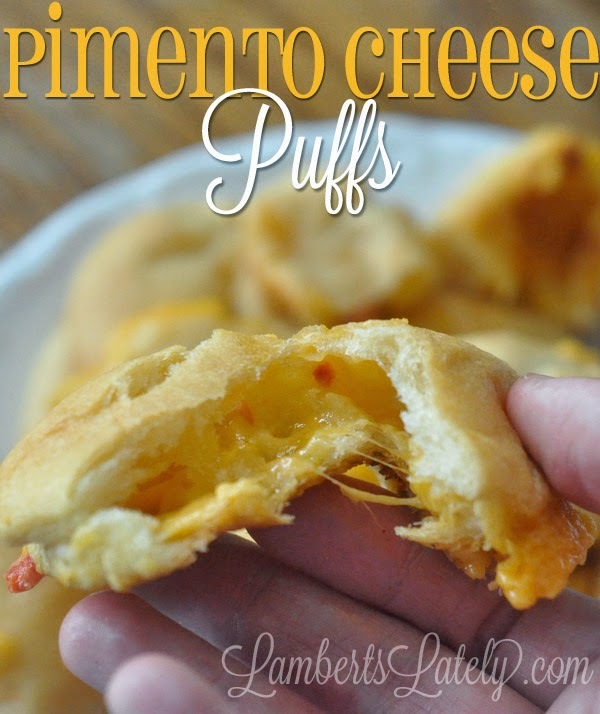 Lamberts Lately shared a recipe for pimento cheese puffs. Yummy. Thanks so much for hosting Judy!! Thank you Judy for hosting! Thanks so much for hosting, Judy! Lovely features, Judy! Thanks for hosting. Glad to link up!